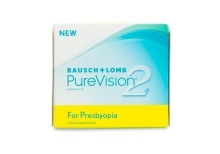 After age 40, your eyes could start to develop presbyopia, which makes it difficult to focus on objects close to you. 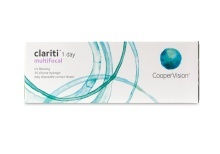 Bifocal reading glasses can correct the problem, but they get cumbersome and most have a visible "bifocal line" What if you could correct presbyopia without the hassle of glasses? 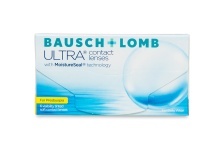 That's the wonderful advantage of contact lenses for presbyopia: when they're doing their job, you won't even know they're there, and neither will anybody else. 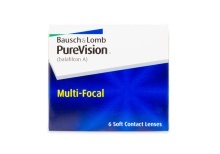 Multifocal contact lenses, also known as progressive contact lenses, aren't just for the simple presbyopia that bifocal contacts can address. 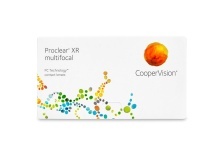 Thanks to technological advances in lens technology, multifocal contacts can accommodate multiple prescriptions in the same lens, helping you see clearly at a range of distances with no effort. 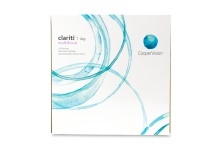 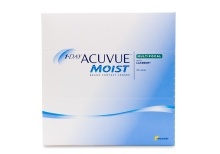 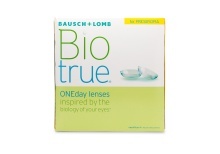 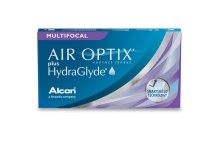 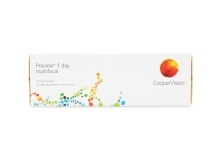 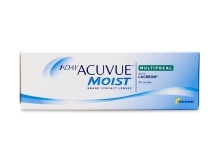 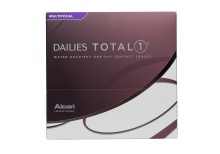 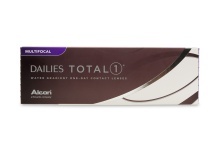 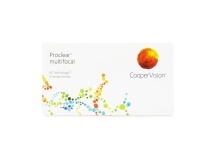 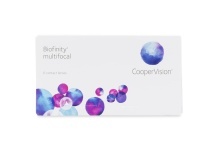 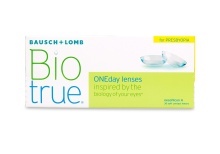 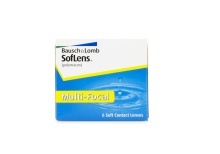 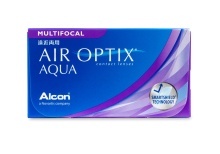 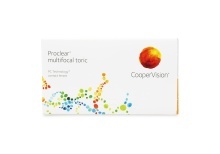 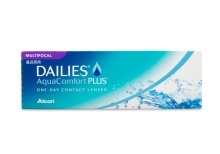 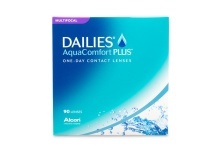 Choose from an extensive selection of the best multifocal contact lenses from brands like ACUVUE®, CooperVision®, Bausch + Lomb, and ALCON DAILIES® if you'd like daily multifocal contact lenses. 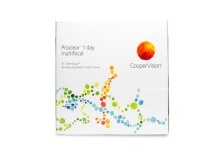 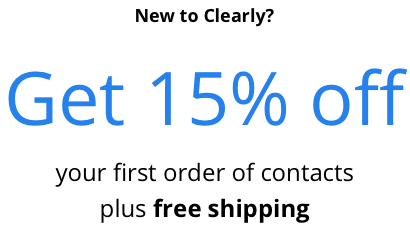 If you'd prefer longer wear, we offer multifocal contacts for biweekly and monthly use, and if you want the crispest vision of all, get rigid gas permeable multifocals. 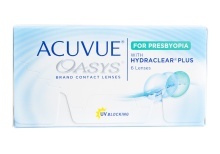 No matter what your lifestyle, presbyopia doesn't have to hold you back with multifocal contact lenses from Clearly.